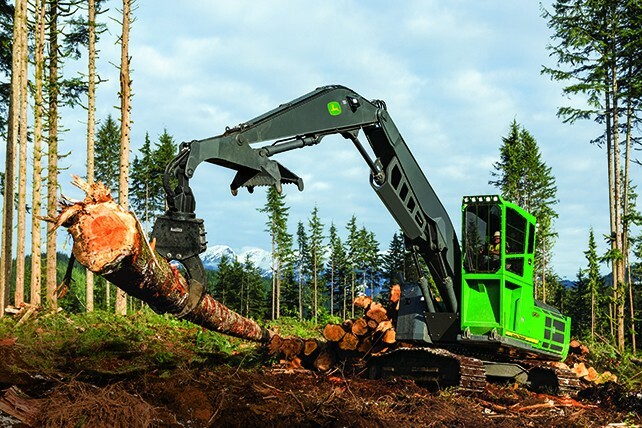 Five years in the making and over a half-century of experience in the woods, the traits of the G-Series Machines will the limit for ultimate uptime. Hydraulic and electrical system improvements combined with an undercarriage and mainframe designed to deliver 67-percent longer life. This machine was designed by loggers for loggers, whether you need a log loader, shovel logger, road builder, or processor/harvester, G-Series Swing Machines will help you get more done, more efficiently.